Don’t know how to spend this upcoming Saturday afternoon? We have the perfect idea for you: Come visit the Minhas Craft Brewery and get a taste of some of the best craft beer that Wisconsin has to offer. The tour lasts between 45 and 60 minutes. The tour gives visitors the opportunity to learn more about the history and culture of craft beer in Wisconsin, particularly in Monroe. 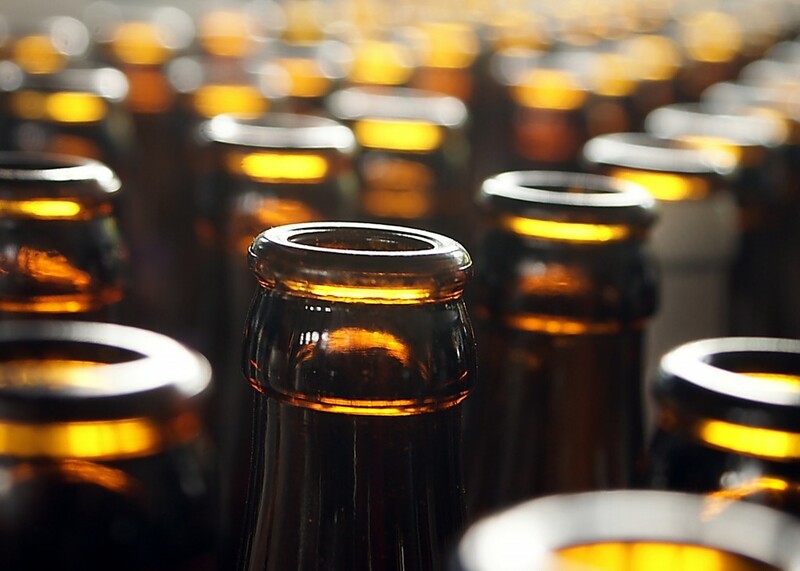 The tour also gives visitors the chance to see the inner workings of the 2nd oldest, as well as the 10th largest micro-brewery in the United States. Visitors are given a ‘thank-you’ gift that they can bring home. Free samples are offered throughout the tour. The Minhas Craft Brewery is known for its premium, quality craft brews. The Minhas Craft Brewery is located in the historic town of Monroe, also known as the “Swiss cheese capital of the USA”. Everyone is welcome at the Minhas Craft Brewery, so bring some friends along and come have a good time with us. We promise that delicious, local beer, fun anecdotes and knowledge will be aplenty. If this sounds like a good way to spend a Saturday afternoon, we encourage you to visit www.minhasbrewery.com for more information. Reservations are not necessary but they are appreciated for large groups of people. We look forward to showing you around our historic premises. Until then happy and safe drinking from Monroe’s very own Minhas Craft Brewery! Wisconsin Craft Beer 101: What Are Micro-Breweries? What’s the Best Way to Spend a Day Off In Monroe, Wisconsin?